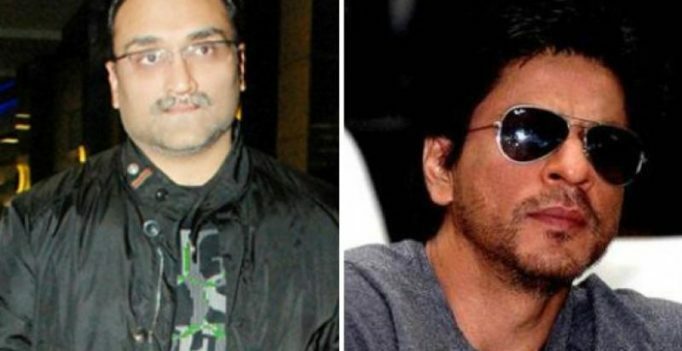 Aditya Chopra and Shah Rukh Khan have worked together on three films- ‘Dilwale Dulhaniya Le Jayenge’, ‘Mohabbatein’ and ‘Rab Ne Bana Di Jodi’. Mumbai: After surviving the fast-moving film industry for 25 years, it comes as no surprise that writers are showing interest in penning down the glorious life of superstar Shah Rukh Khan. In a recent interview, writer and filmmaker Samar Khan, who has co-authored the unreleased book ‘SRK 25 Years of A Life’ with Sonali Kokra, revealed that he had worked on the book for 4 years in order to under the thought behind directors creating larger-than-life characters for the megastar. “The thought behind the book was to show why his directors thought of such iconic characters for Shah Rukh. I had made a documentary called Living With A Superstar on him where he had told me that every piece (of character) he does, leaves a piece behind and today he a culmination of all the characters he has ever played in his life. If I had to know the man completely, I had to talk to the filmmakers he has worked with, so I have spoken to all his directors except Raj Kanwar (passed away) and Shashilal Nair (whom I couldn’t contact),” said Khan. The book, which is scheduled to release tomorrow, has rather shocking details of SRK’s relationship with Chopra scion Aditya. The ‘Dilwale Dulhaniya Le Jayenge’ director revealed that SRK was never his first choice for ‘Darr’ and that the father-son duo never really liked him. “Just like the character of Raj, my relationship with Shah Rukh has also evolved over the last two decades. When we cast him for Darr, to be honest, neither dad, nor I really liked him. He was working on Rakesh Roshan’s King Uncle then and we had managed to get our hands on the reel of some footage. Neither of us were very impressed but somehow, maybe because everyone kept rejecting the negative part, we ended up signing him,” reveals Aditya in the book. Chopra, however, believes that the world has only seen 10% of what the superstar is capable of as an actor.